A blocked drain can be very unpleasant – not only are they messy, they can smell awful and cause disruption to your business. You are responsible for maintaining or repairing any drains inside the boundaries of your property. First things first, you will have to contact a company as soon as possible to get the problem solved. 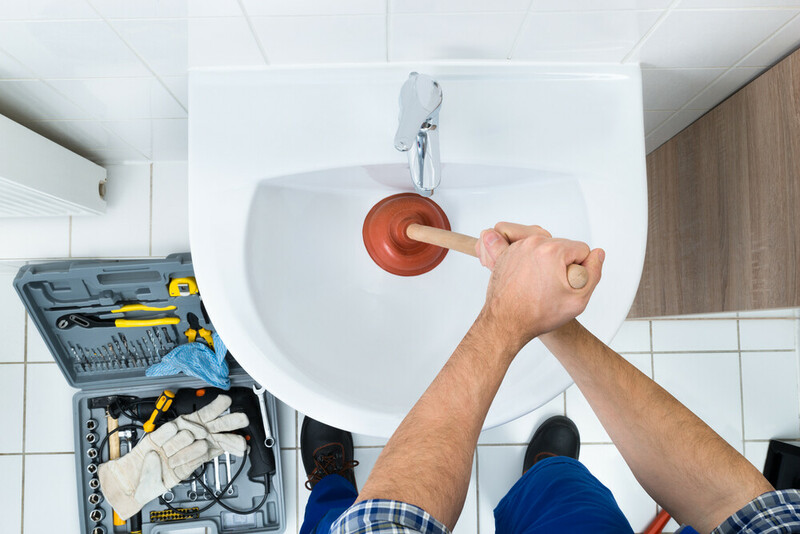 In some circumstances, your local authority environmental health department can order you to carry out improvement work or replace a private drain. They might do this if, for example, they think your drain is too small for your property or if it’s causing a blockage. Of course there are ways to prevent drain blocks and clogs. Always be aware about what goes down the drain and take regular action to clear small deposits that inevitably form in any drain. Make sure that your staff or cleaners pour boiling hot water down your drains at least once a week – make it a regular part of your weekly cleaning schedule. This will save you money in the long run and help you run a cleaner, more efficient business. Nothing’s quite as bad as a blockage or a bad smell in your drains. MSL’s drainage specialists won’t just find the problem, they’ll solve it for you. We clean, unblock, remove obstructions and repair structural defects. We offer a 24/7 damage restoration service aimed at returning your premises to its normal state as quickly and efficiently as possible. Get in touch to find out more today.